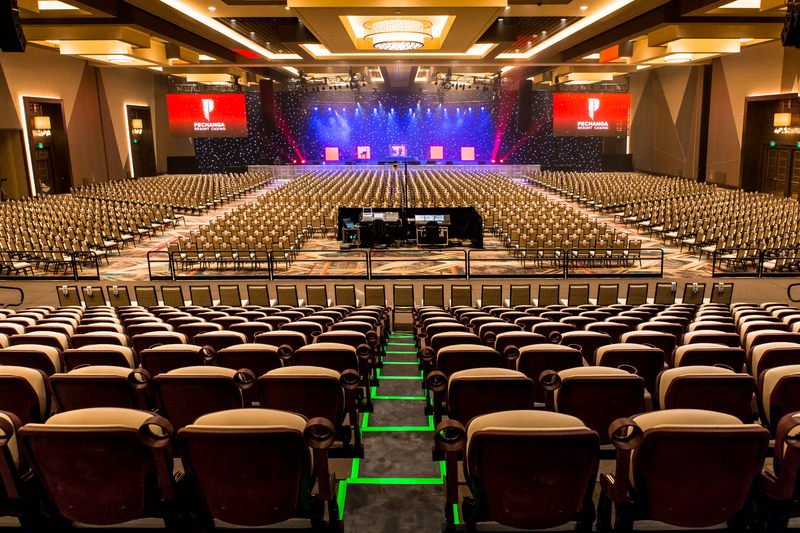 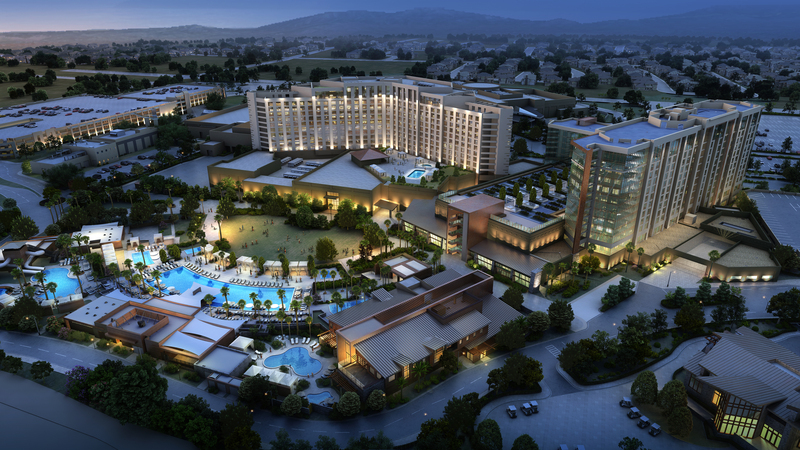 Building on Delawie’s 20+ year relationship with the Pechanga Band of Luiseño Indians, this new, $285 million expansion features a four-diamond hotel tower, entertainment ballroom event center, spa and resort-style pool complex, making Pechanga Hotel & Resort the preeminent luxury gaming destination in the west. 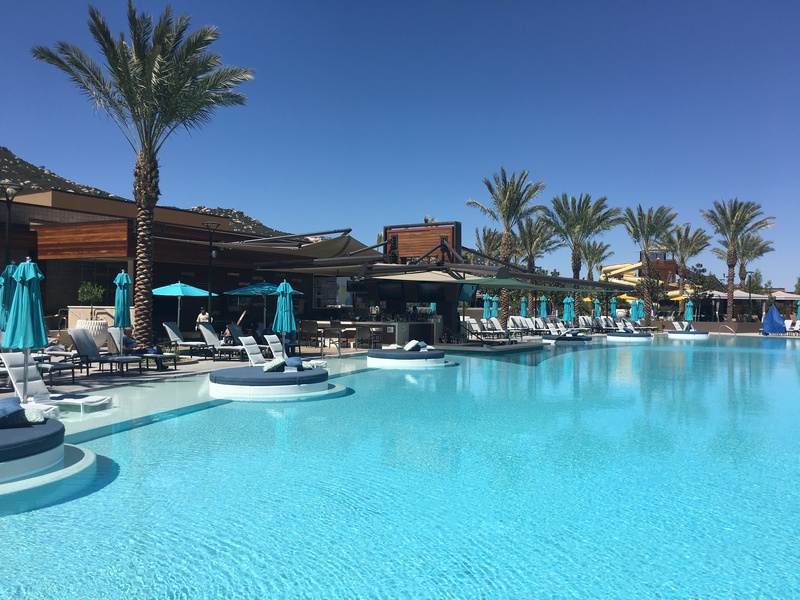 The resort has an extremely high demand for more hotel rooms to satisfy the needs of guests coming to the Temecula Valley. 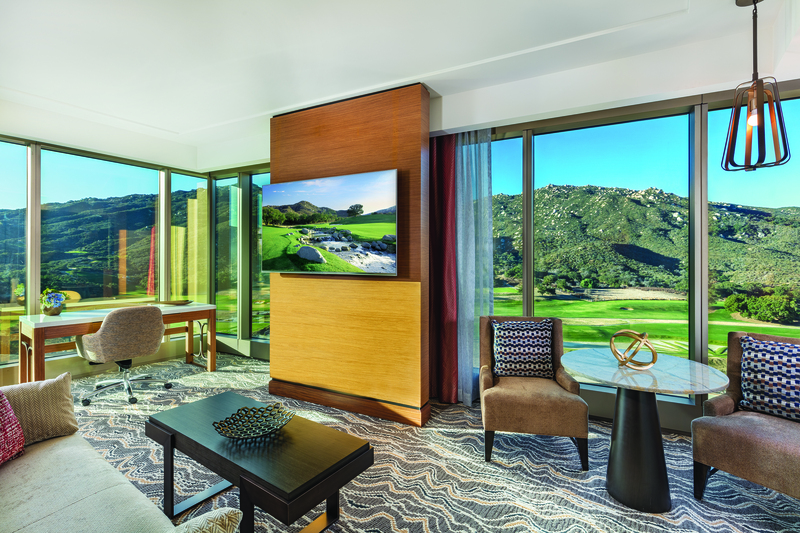 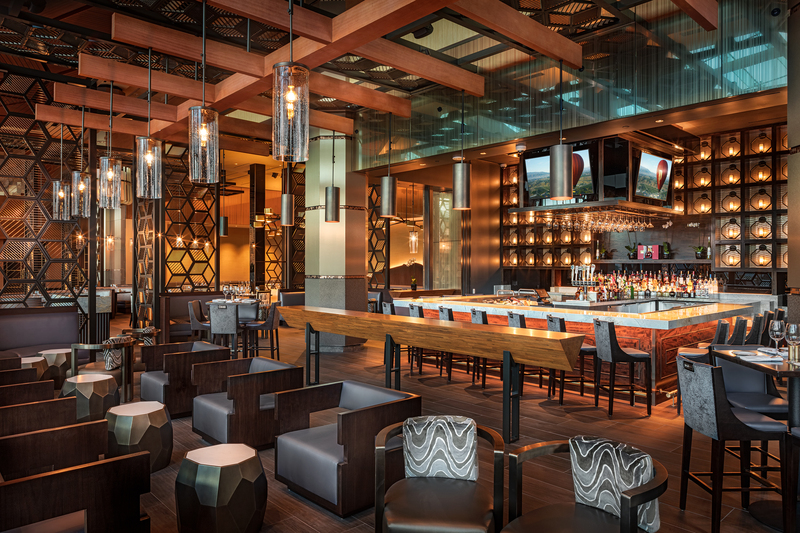 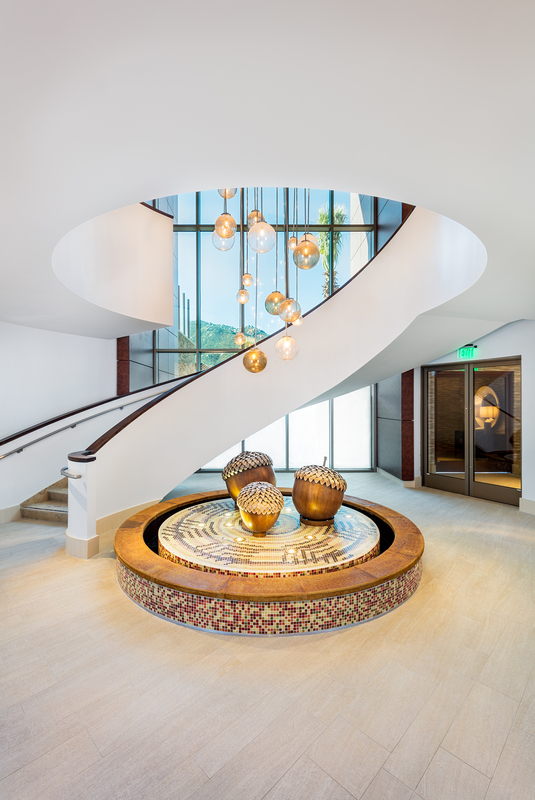 The new 13 story hotel tower, featuring 568 guestrooms and suites, enhances the desire for luxurious guestrooms, Lobby Bar restaurant, spa, Shops at Pechanga retail stores and a resort-style pool to complete the Pechanga Casino Resort experience. 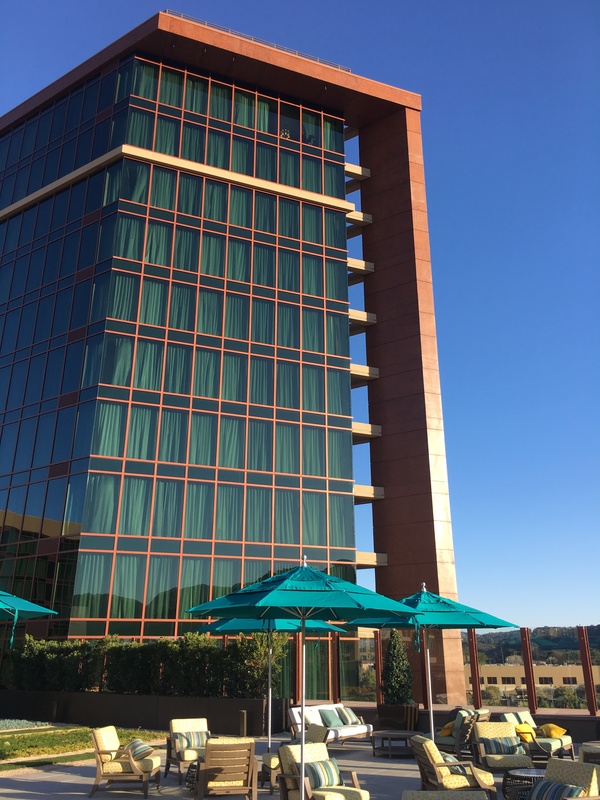 The hotel development includes 80,000 square feet of multi-use entertainment ballroom event center and meeting spaces along with outdoor activity terraces. 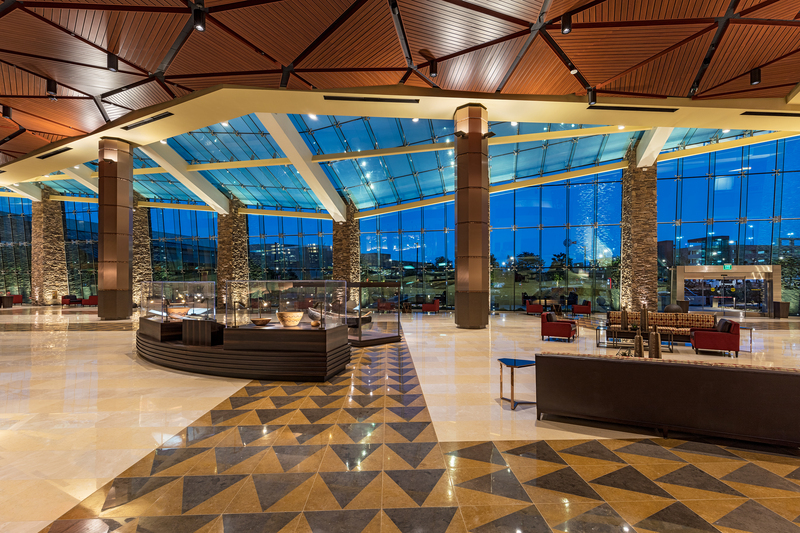 Unique design feature include the new jewel box lobby design utilizing low E dual pane structural glazing system with glass fins and a sloping glass roof to allow natural light bath the interior and open views to the nearby mountains while rejecting unwanted ultraviolet and infrared light waves. 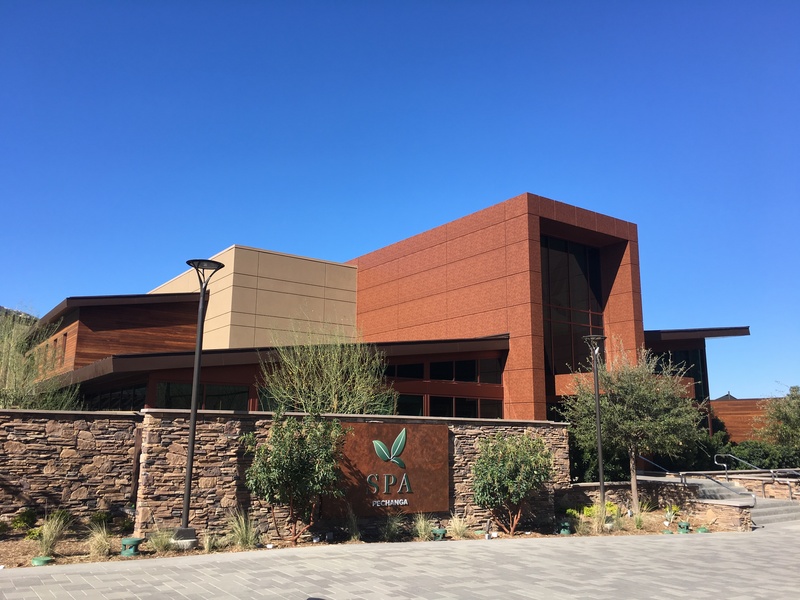 As part of sustainable design features to improve rainwater management a 40,000 SF intensive vegetated green roof was designed over the ballroom event center as a rooftop garden and terraces with mountain and golf course views. 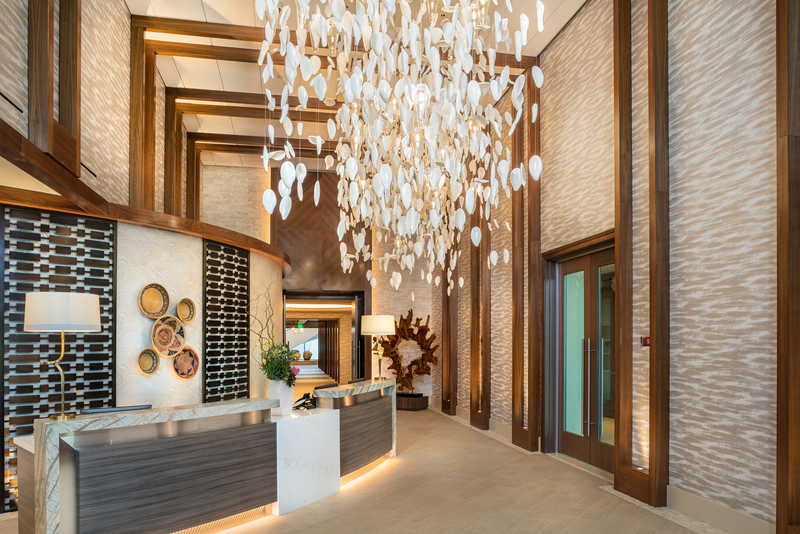 The 26,000 SF spa with 17 treatment rooms, signature suites, relaxation lounges, lagoon style pool with open air treatment cabanas, three hydrotherapy pools provides the ultimate relaxation getaway. 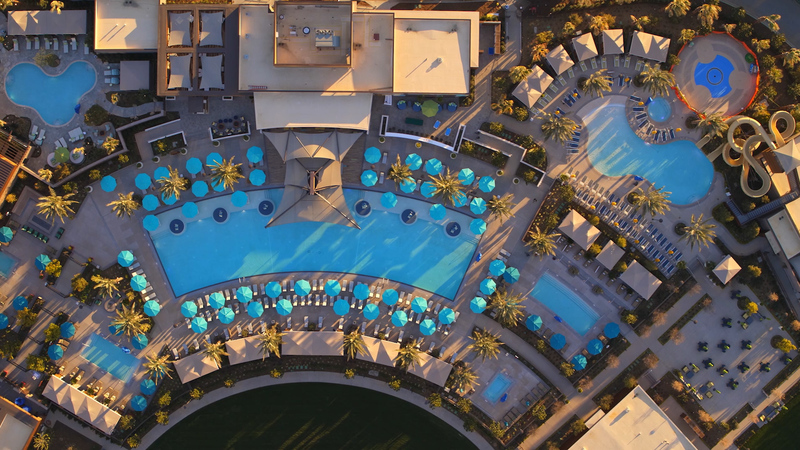 The resort-style pool complex covers four and a half acres and features four pools including a swim up bar, family-friendly pool, waterslides, splash park, three hydrotherapy pools and 3,700 seat outdoor concert event lawn with a stage location that is also viewable from the terraced pool complex for a unique concert setting. 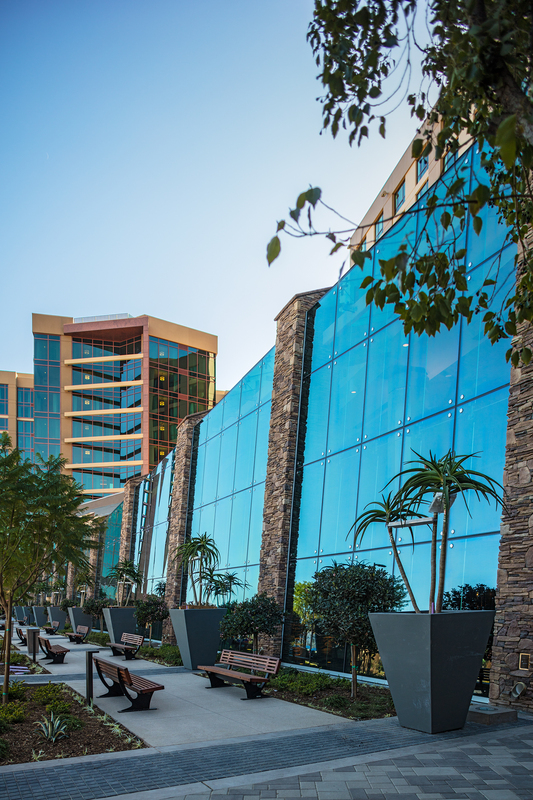 The first phase of the expansion project included creating new resort entrance roadways, parking lots and remodeled Porte Cochere with new landscaping, lighting and signage along with a new valet tunnel for timely vehicle return and a 5-level 2,500 car parking structure and covered exterior moving walkway to improve guest access to the Resort.